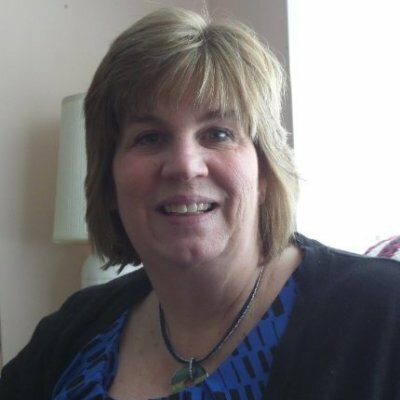 This award recognizes Teresa Swoger, who has exhibited consistent professional excellence, thereby enhancing Greater Erie Community Action Committee's ability to provide exceptional service to staff, customers, and local communities. Teresa Swoger has been employed with the Greater Erie Community Action Committee for 20 years. She is the Program Director of Adult Education where she plays a key role in developing the Adult Education Program for the betterment of the Erie community. The adults served in the Adult Education program are low-skilled adults where the majority are at or below the poverty level. Ms. Swoger has instituted an agency self-sufficiency tool into the adult education program from which the instructors set goals for the students. She also serves as a case manager to move these students into employment or training. The students not only receive education to increase their academic skills but also have support to move further down the path to self-sufficiency. Teresa served as co-chair for the ALBSE (Adult Literacy, Basic and Secondary Education) division of PAACE (PA Adult and Continuing Ed). PAACE is a key voice to advocacy for adult education. Through her tenure as co-chair, she was able to not only provide educational information to members but also help them become aware of pertinent information from the state. Ms. Swoger has partnered with Edinboro University’s Porecco College to provide transitional classes to students who lack certain basic skills. Class work not only provides college preparation for GED graduates but allows high school graduates and struggling college students a step up in their skills. The Adult Education program sub-contracts services to two other adult education agencies in the City of Erie. This allows those agencies to provide a holistic menu of required services. Ms. Swoger is well networked within her community and attends meetings on a regular basis. She attends the County Level Workforce Development Group Meeting, Erie Together, Workforce Development Board Meetings, as well as Adult Ed Coalition meetings. She actively participates in numerous professional development opportunities and is a member of PAACE. GECAC is proud to report that Ms. Swoger was recognized in the Pennsylvania Department of Education Monitoring Report for developing a strong mentoring program for new teachers. She provides intensive support throughout the course of the new instructors’ first year and ongoing support as needed throughout the instructors’ tenure with GECAC.